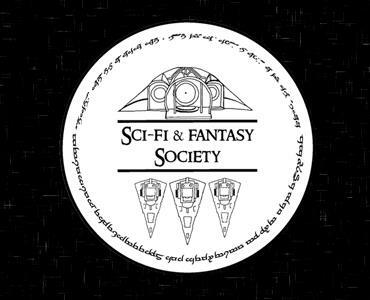 Then the Sci-Fi and Fantasy Society is for you! We meet up every Monday to watch the very best of Sci-Fi and Fantasy. Anyone is welcome to join; whether you're a Sci-Fi and Fantasy newbie or veteran. We regularly meet on Monday at 6:30pm in WILB-LT12 and all of our events are listed on our Facebook page. If you have any questions, feel free to drop us an email.